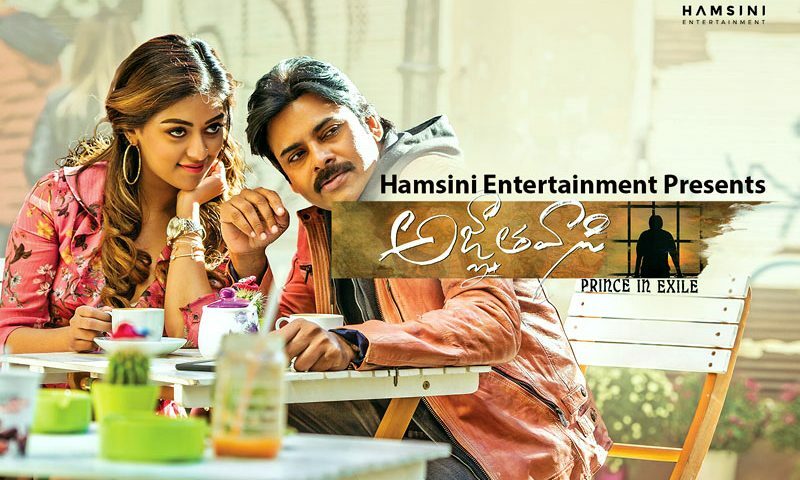 All Posts in "Telugu Movies in UK"
Power Star Pawan Kalyan Starrer Teugu Movie “Agnyathavasi” Movie UK Schedule release by Hamsini Entertainments. 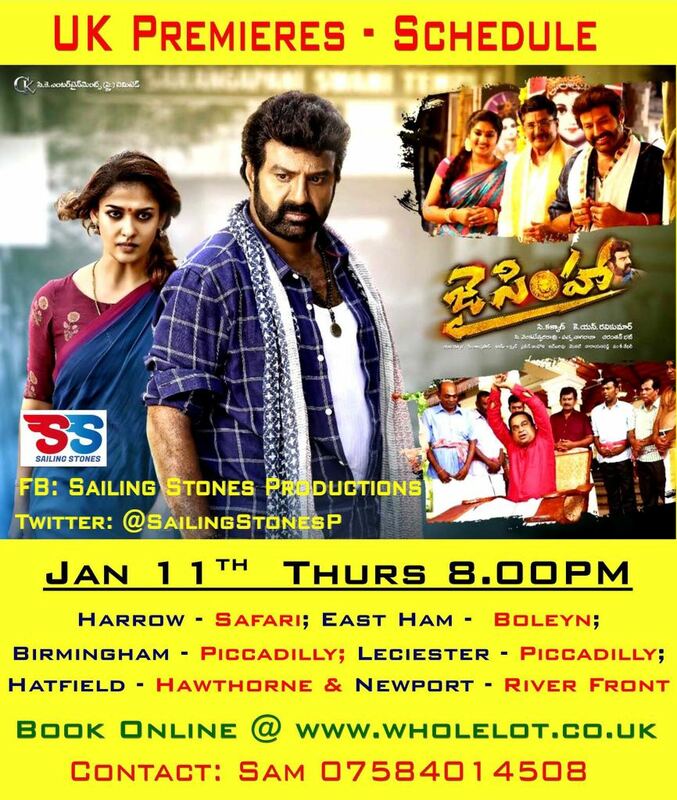 “Next నువ్వే” Telugu Movie releasing in UK By Sailing Stones on 3rd November, 2017. Time for another biggie with Geetha Arts 2 “Production no 4”. 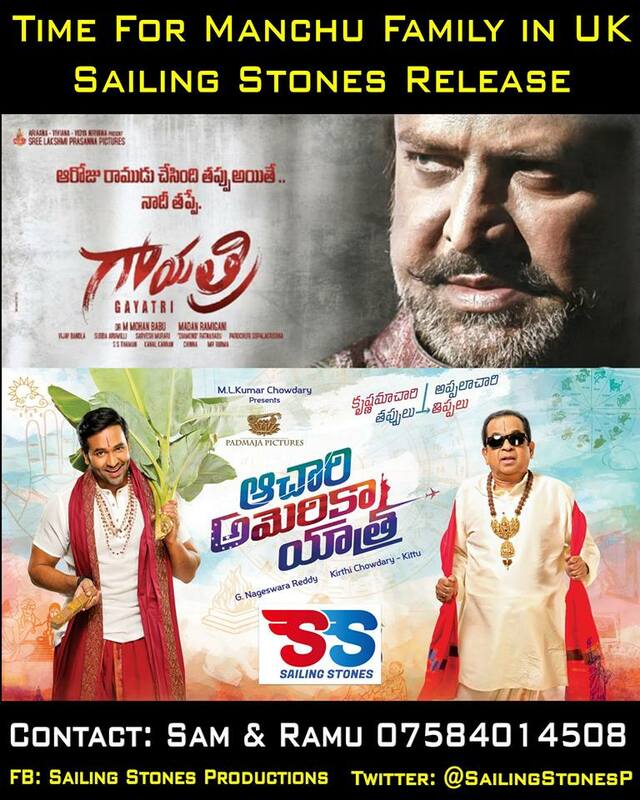 Sarigama Cinemas now bringing another crazy project of the year 2018 into overseas market. It’s a romantic/comedy potboiler. 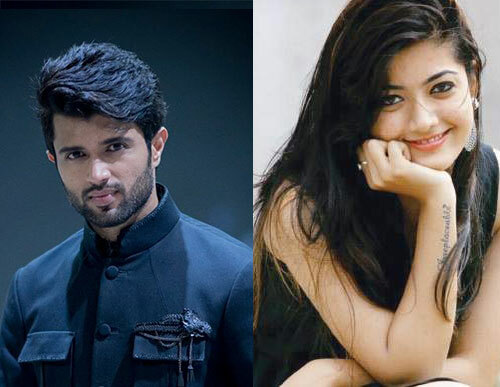 Rashmika Mandanna as Saanvi in ‘Kirik Party’ won Kannadigas’ hearts and won appreciation from other film industries is paired opposite with Vijay Sai Devarakonda. The film is currently on sets and details of entire film crew will be revealed soon.